Calling all bake-salers, party-starters, wheelers, competitive knitters, park-runners and who knows what else! 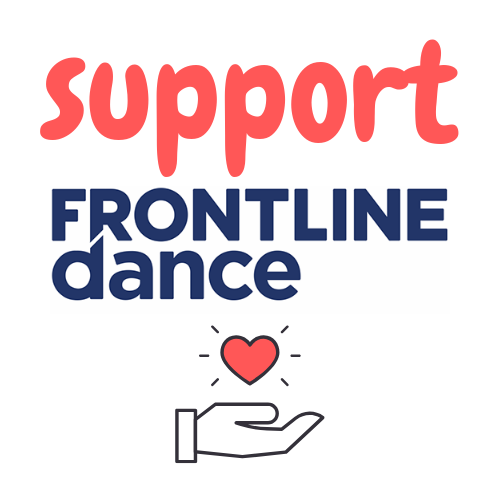 Could you, or someone you know, help us by fundraising for FRONTLINEdance? From getting sponsored to climb mountains, to organising a local cake sale or raffle. Just get creative and support us in your own special way! Perhaps your supermarket, office or local coffee shop regularly nominate a community project to raise funds for – if so, please do consider recommending us! Whatever you can do will boost awareness of FRONTLINEdance and raise vital funds. Let us know what you want to do and we’ll support you every step of the way including setting up your own fundraising page on Golden Giving.